<div class="forumQuote"><b>Spaceman Wrote:</b><br/><div class="forumQuote"><b>Mick-Lucifer Wrote:</b><br/>Reported sighting at CES: <br/><br/><br/> <br/><br/><br/><a href="https://twitter.com/iDannyOcean/status/552916006281019393" target="_blank"><img src="http://pbs.twimg.com/media/B6xaLSvCcAAMTwr.jpg" width="95%"></a></div> <br/><br/> <br/><br/>I'm pumped they released a D pad version and I'll more than likely buy this BUUUUT I am a bit worried that the D pad looks exactly like the D pad on a regular Xbox controller. While the Xbone D pads are an improvement over the 360 D pads, they still aren't very good.</div> <br/> <br/>Is there no version with the D pad for PS3? 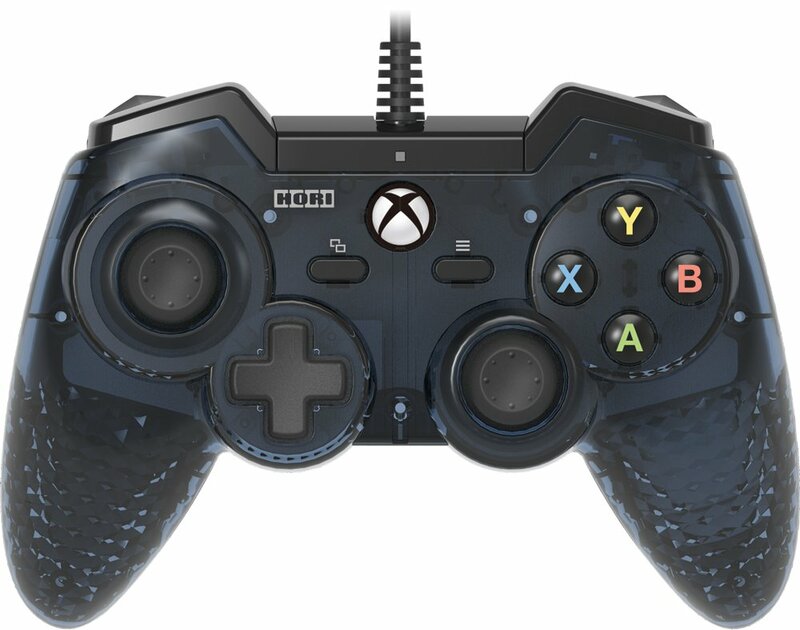 I'm pumped they released a D pad version and I'll more than likely buy this BUUUUT I am a bit worried that the D pad looks exactly like the D pad on a regular Xbox controller. While the Xbone D pads are an improvement over the 360 D pads, they still aren't very good. Is there no version with the D pad for PS3?